See available puppies page for litters that are "in the oven"! Kip and Gator will have a litter of minis in late June, ready for homes around August 22, 2019. We are expecting phantoms, tricolor, and creams. 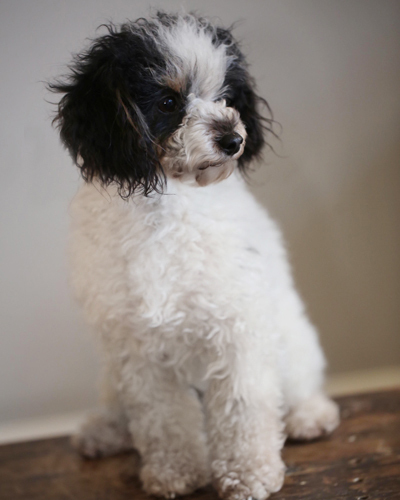 Pups should mature to 15-25 pounds. This litter will fill up very quickly. 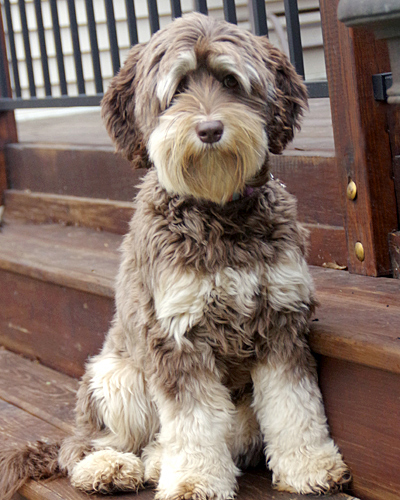 Visit our Bernedoodle Page Here!